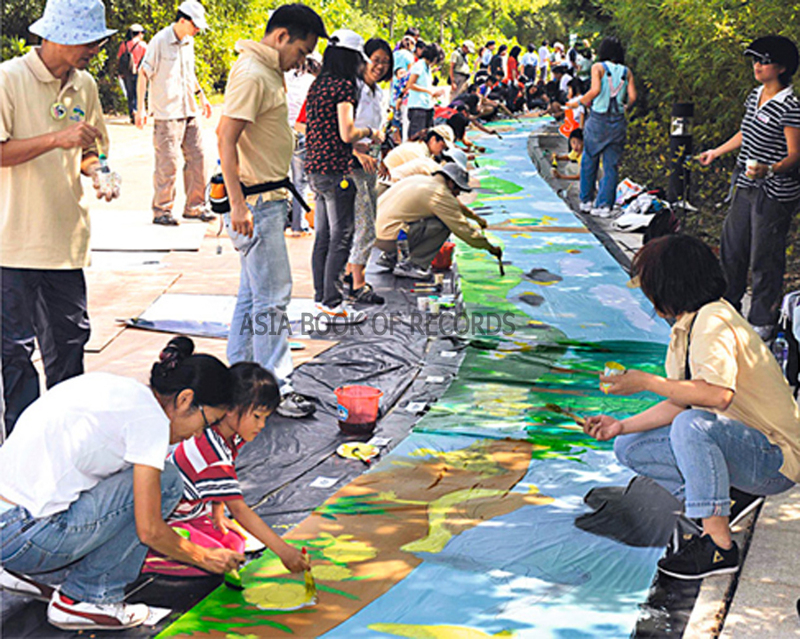 The longest painting by numbers is 959.35 metre (3147 ft 5 in) long and is titled ‘Birds and Wetlands’. It was created by 2,041 participants in an event organised by the Hong Kong Wetland Park at their premises in Hong Kong, China on October 17, 2009. Comments for LONGEST PAINTING BY NUMBERS are now closed.